Your family is growing and you want to commemorate the occasion. So you book a photo session but you don’t know how to prepare. What should you wear and how should you pose? There are dozens of questions you may be asking yourself. 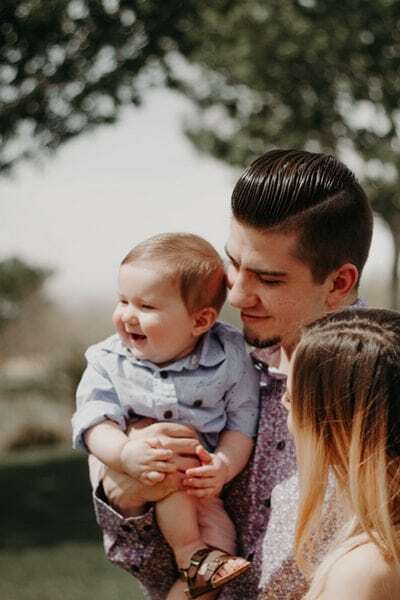 If you’ve booked a family photoshoot in Dubai and are looking for some expert tips and ideas, read on to get inspired. Some of the most common family photo shoot tips include close-up photography. Consider a close shot of your hands, feet, or your wedding bands. This highlights the textures and details that you may never have noticed. A close-up picture of your newborn cuddled up next to mom or dad makes a beautiful photo you will treasure for years to come. Bring your newborn’s blanket and any accessories that add that extra special touch such as a headband, hat, or flower crown. These make excellent additions to that photo of your baby’s precious face. Place a bow or message on the future mom’s belly. Show the world how excited your family is for this gift of life. 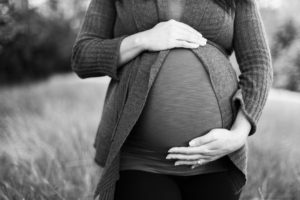 If you have another child, have them talk to the baby or place their hands on the baby bump. Get the other family members involved in a group shot around mommy’s belly. This is an excellent opportunity to get some candid shots of your excited kids. If you want to go for the trendy milk bath maternity picture, here are some tips for that perfect shot. This is a great idea to bring in the whole family and give them a letter to create a special word such as love. You don’t have to be flexible to do this either. Get creative and make letters with more than one person. You can also consider bringing a homemade banner or letters and have each person in the family hold one up. This is a great way to spell your last name. Silhouettes add visual drama to your family photo session. 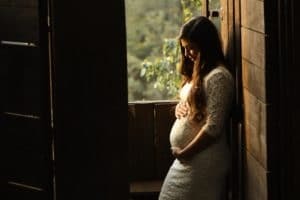 A silhouette is particularly striking for a maternity shot, but is also a romantic choice for couples and expecting parents. With the right pose, you can create a special artistic shot of your loved ones. For example, have your family hold hands and walk together. Candid photography is one of the best ways to capture your family on camera looking natural. Aim for a few shots that use light and shadow to show your kids playing. Some of the best family photos use bold effects such as black and white or the softer sepia. Without any added color, the focus is on the subject in the picture. This is a versatile style that can completely change the look of your photo. As an added bonus, black and white pictures look great regardless of the natural lighting. No sun? No problem. Plus, this is a classic look that never goes out of style so don’t be afraid to ask your photographer to mix it up. Does your family love a certain sports team? Wear your favorite jerseys for a picture that reflects your family’s personality. Costumes also make a one-of-a-kind shot that will make your family photoshoot stand out. A fairy princess, superhero, or mermaid costume adds an extra touch of creativity and fun that kids love. If your family is into fitness, camping, or a particular hobby, showcase it! This is your time to reveal what makes your family special. Your location can even be your theme. Write messages in the sand for a beach photoshoot or create sand castles. 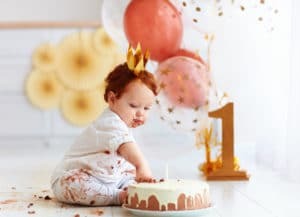 Small props such as sports equipment, a musical instrument, or a favorite toy for your child make great additions to photoshoots. Get creative with your props. An empty photo frame makes a quirky and fun shot, while a photo of the baby’s ultrasound or baby clothes make a fantastic announcement photo op. Props in certain colors such as blue or pink can also reveal your future baby’s gender and are popular choices for new parents. Here are some gender-reveal photoshoot ideas to try. Taking photos outside is a way to incorporate natural light and the beauty of Dubai’s natural scenery into your family photos. Flowers and greenery add a pop of color while tree branches and stumps make fantastic natural spots for the kids to pose and sit. Consider the time of day your photo shoot takes place and use the colors, light, and angles to add interest. One of the photo shoot tips we suggest is to consider having your session at home. This is where you can capture the most authentic and relaxed atmosphere with your family. Pick color choices that complement one another instead of clash for the best effect. Think about your background and dress accordingly. If you want to match, go for colors that go well together such as cool tones or warm tones instead of all black. Another option is to go for seasonal color choices such as earth tones for fall or bright colors for spring. Bring different outfits to change into and stick with clothes that are comfortable, especially if you have children. Talk to your family before your session and discuss poses and ideas with one another. Figure out which themes and colors you like best. Bring props and your ideas list with you. For maternity photography or family photos, our photographer will go to the location of your choice for a personalized experience. We can’t wait to capture your special memories when you book your family photoshoot in Dubai. We’re willing to work with you to make pictures you can treasure forever. Check out our packages page to book your next session.